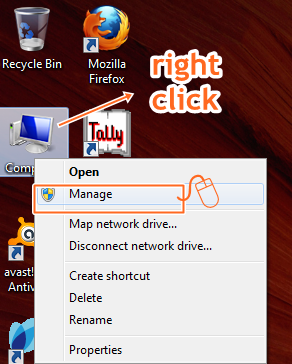 Many PC users does not know how to create a new drive in their PC, this is just because, the process of creation of a new drive is not an easy task. Due to this most of the PC contains the same number of drives which was created by the service engineers while the PC was bought. Most of the users does not know in deep about partitioning of the hardisk. So we had decided to make everyone bothered partitioning hardisk and creation of new drives.Follow the tutorial to become an expert in hardisk partitioning. 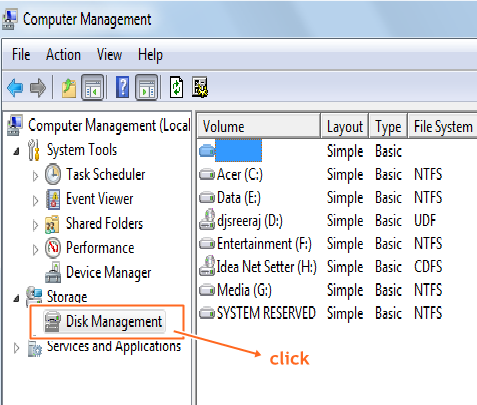 So to create a new drive you should first go to disk management..
You can find a free space box (light green coloured) among the drive boxes. 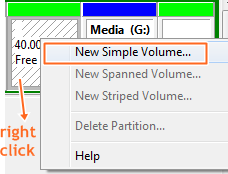 Click on the New Simple Volume option in it. Now the wizard for new drive creation arises. 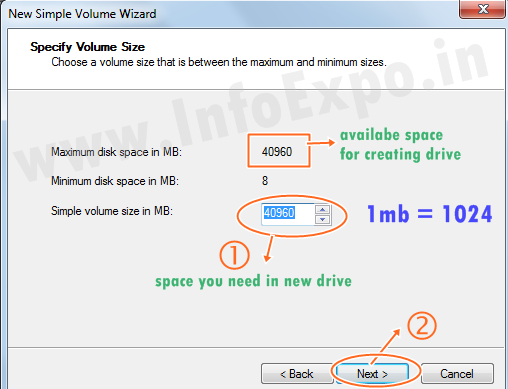 Below that you will find new Simple volume size , enter the size of the new drive you want to create .For example i want to create drive of 20GB, then, i will enter 20480 in column, i.e 20*1024=20480 (1GB=1024 mb, sorry for the mistake in the picture above) so multiply your needed GB with 1024 and enter. 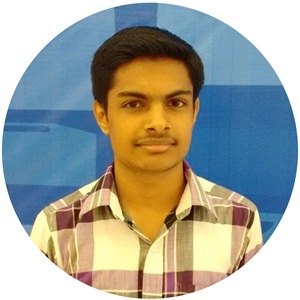 Assign a letter for drive like D,E,F,G etc..
Are you finding any difficulty , just leave a comment for immediate solution for your problem.......!